modum.io offers a passive monitoring solution, ensuring GDP compliance and auditability by using blockchain and IoT technology. Modum’s tested solution offers a significant cost savings over the active-cooling methods currently used. An additional benefit provided, through the use of cutting-edge technology, is that valuable data can be created to drive continuous improvement in supply-chain logistics. 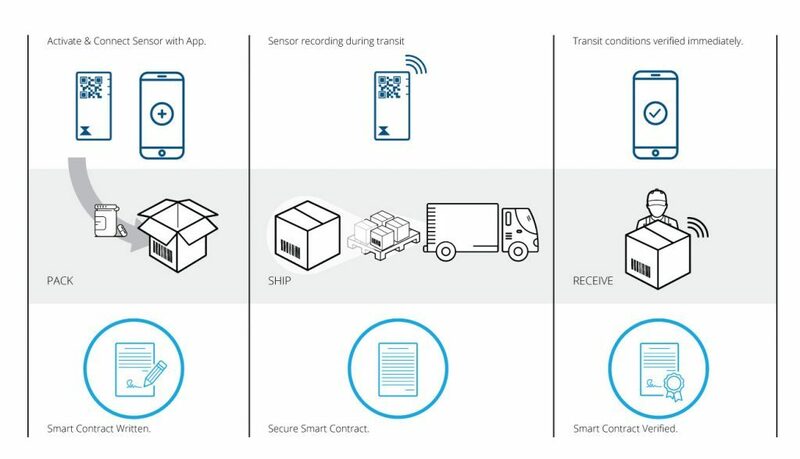 The company combines blockchain (for contracts) and Internet of the Things technologies (programable sensors) to achieve these business goals. What was the reason to create Modum.io? The regulations outlined by the European Commission for the Good Distribution Practice of medicinal products for human use (GDP 2013/C 343/01) were published on November 5, 2013. Based in Zürich, created in 2016, very closed to Novartis and Hoffmann-La Roche headquarters. You cannot do all this alone, you need to integrate it with the existing providers covering the processes. SAP: Agreement signed with SAP for a Co-Innovation Lab (https://modum.io/ceo-update-february-2018/ ). I miss a section where they list the current customers they are working on. Solomon Associates created a methodology to measure the performance of the oil companies: Comparative Performance Analysis (CPA), started in 1980. Their registered motto is: measure, manage, maximize. One of the essential concepts is that only through this comparison process you can truly identify the areas where your facilities could improve. The main oil companies of the world require their services to understand how competitive they are. “Reliability and Maintenance Effectiveness Index” (RAM EI): Lost margin (due to RAM causes) and maintenance cost. “Maintenance Index” bench-marking services also examine petrochemical and refinery performance. “Net Cash Margin Measurement, Management, and Maximization” (NCM³®) methodology: points to areas for improvement through an effective mix of no- or low-cost projects. “Start Reliability” and “Lost Revenue” Opportunity services: use proprietary metrics to analyze the performance of power generation facilities. Start “Equivalency Ratio” and Hour Equivalency Ratio™ services benchmark power production facilities using proprietary metrics. “Equivalent Generation Complexity” (EGC) services: to help improve process performance by comparing it to Solomon’s database of industry leaders. Maintenance costs are not below 1,4% of PRV (Plant Replacement Value). Confirm you are trained and have correct written instructions before starting any job. Report errors and bad practices immediately. Ensure you have the right materials before you start a job. Use the correct equipment for the job, confirm its status and cleanliness. Maintain good segregation. Protect against contamination. Work accurately, precisely and methodically. Maintain good standards of cleanliness and tidiness. Ensure changes are pre-approved (through the change control system). Do not make assumptions – check it out. Two big companies that will merge (after approvals) to divide in three, so they can focus on their own verticals. A customer called me today to discuss about software alternatives related to future environment for a shop floor solution they have. We reviewed the main requirements and during the conversation we talked about different major environments. Suddenly we did a stop on .NET, and this was what happened. We are running a shop floor solution that is today is available 24×7, we do not stop. I cannot go to the business and say: we have a solution that is so “cool” but we will have outages. Our 25 years old solution has not outages, I cannot propose a new solution with this basic hurdle. 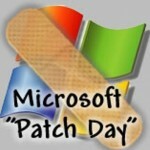 Windows patches are a stopper when deciding on the use of .NET framework. You have to stop the machine and apply security patch or an upgrade or whatever. Why don’t use a cluster? it’s too expensive. Why don’t implement the solution on the cloud? they cannot rely on network, it’s more investment to ensure availability. After that, we continued talking about Open Source solutions. I just finished to read this novel written by Eliyahu Goldratt and Jeff Cox. Independently if you work on Manufacturing industry or not, this book reviews fundamental basis related to theory of constraints, methods to manage a supply chain. I specially like the way the team started to think about the process of making themselves questions to look for different perspectives and find solutions to do not fall in the “common practice”. how is it possible that I was not aware about the existence of this book before? I need to change the way I find books and explore other sources. To which direction do we have to change? During the last 10 years the software companies have jumped to the industrialization thanks to some elements that made that possible. One of them is Open Source. Manufacturing companies developed control organisms for the development of methodologies and standards with different goals: reduce costs, have a common language within the industry, and be compliance with very strict regulations (depending on the sector). During last years, a new organization was created: AUTOSAR (AUTomotive Open System ARchitecture), which tries to standarize and industrialize the software oriented to the automobile. Brands like: PSA Peugeot Citroën, Toyota, Volkswagen, BMW, Daimler AG, Ford, General Motors, Bosch and Continental are present here, and they know this is important as software companies as Google are evolving on their own solutions. This type of things are not new for these manufacturers. The Open Source organizations were created with the same vision than ISO: industrialize, look at the benefits of ISO. Open Source is a massive destruction weapon for software companies, and it’s ability to build platforms and standardize processes and tools is a key reason for the transformation of the software industry. I remember the big changes on this area between 2000 and 2005: Facebook/hadoop, AWS, and SalesForce…. as examples of ability to industrialize. Who pays to the Open Source institutions? the big software companies: Google, Amazon, Facebook….. they all know about the importance of the industrialization. In the same way than ISO. ISO does not only provides guidance, it also certificate organizations in the different industries and standards. To me this is something that should happen in the software industry in the future. One of the figures commented during the event was that 70% of the data the manufacturing companies have is not used. There is still so much progress in terms of metrics that can be done. 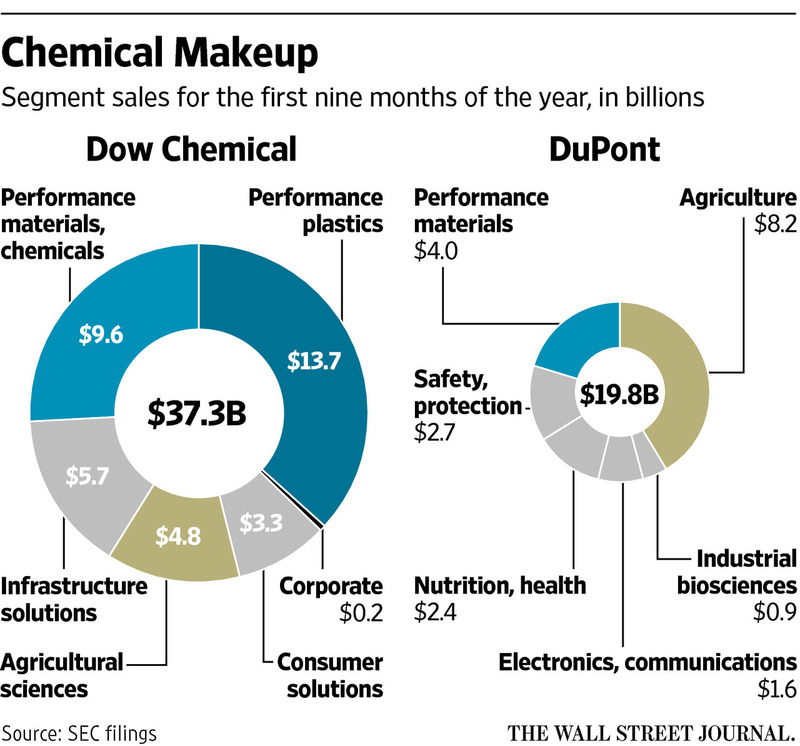 For descriptive, diagnostic and prescriptive metrics the companies have so much in place and the maturity is good. But in terms of predictive metrics, here in the same way that retail companies are already analyzing the behavior of the consumers, the manufacturing companies can still open the use of prediction to look for benefits in terms of quality, time response and quality. 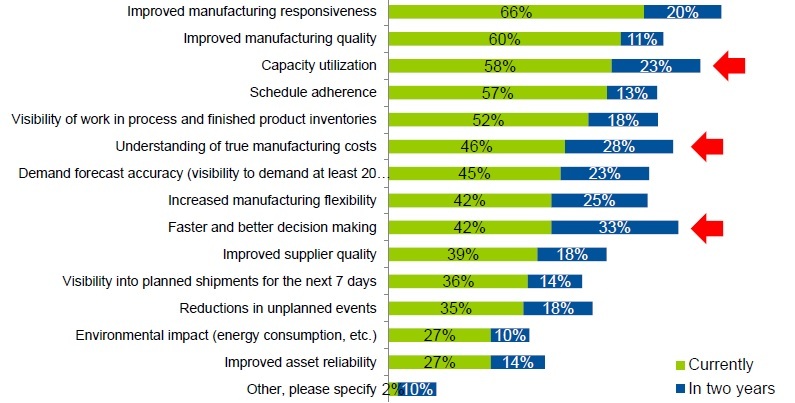 In which areas is your organization planning to drive business value from the use of manufacturing metrics currently and over the next two years? Understanding of true manufacturing costs. how can predictive metrics help to the business to improve these four areas? Capacity utilization: here predictive metrics can have an important impact. Understanding of true manufacturing costs: here what we have to analyze is the past, not the future. Diagnostic metrics are more useful. Faster and better decision making: here predictive metrics can have an important impact. Demand forecast accuracy: here again diagnostic metrics are more useful. Speed of online purchases from other sectors (electronics, trips, retail, food…) is carrying over to car purchases. It’s very difficult to sell cars on-line and this requires to have car dealers around the geography. More and more people research cars on-line as first step for buying, then they go to the store. This hybrid model is not enough to reduce costs. The ‘Sharing economy’ is coming to the automobile sector in to main ways: car sharing and ride sharing. To own a car is expensive, so much expensive, specially in big cities. Better public transport has improved a lot in the metropolis and less connections by car are required. You can use public transport plus ride/car sharing, so you satisfy all your needs without owning a car. Socially, specially for young people, cars are less important than computers or mobiles. So, a business model based on car sales growth is not possible anymore. The competition will be tougher and aspects as security, automation will be clear to enable the companies to compete. Software companies will play an important role in the industry, partnerships on this area will be key to see how the competition evolves. The project to complete my Bachelor Sciences Degree I was a QMS software, build in Lotus Notes, with reporting done using XML, and on LN5. In 2001 was a good project for my university. I built my modules based on total quality management principles that during the last 13 years have not changed so much. This is the reason I was smiling when I found that Quality Collaboration By Design has similar modules that my project. I find the software interesting in terms of content, but they should move the solution to the cloud. The only solution as a service I found it was ZenDoc. The major companies works on QMS implementing their own solutions based on the collaboration platform they have in the company. At the end of the day, every Quality Department has their own templates and their own processes based on the standards, to implement it on JIRA, SharePoint, Lotus Notes, .NET, or even Force.com it’s not relevant at all.